Notice: All our pictures are took by ourself, and all products on our pictures are our own products! Please do not take our pictures for commercial use! 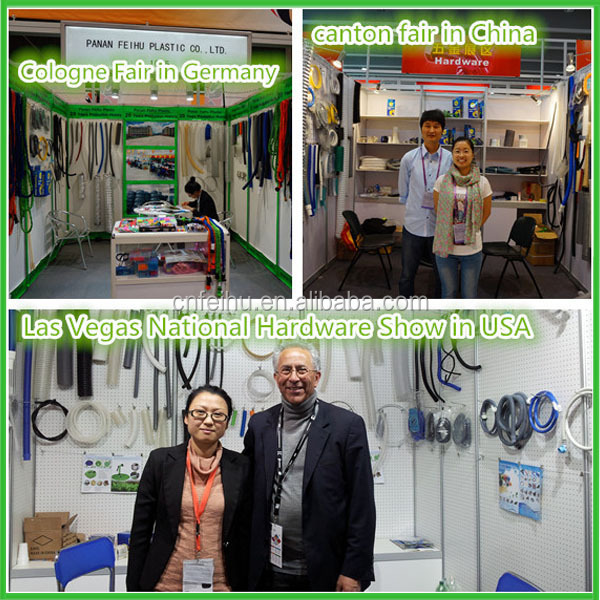 It's easy to handle for everyone about the expandable garden water hose as seen on TV of our company.With high quality garden hose get CE&SGS certification .We are specialize on hose. 2. Turn the water off the expandable garden water hose will automatically contract back to its original length. 3. When you first use the garden water hose , you should fill the hose and stretch the hose. 4. When you don’t use the garden water hose , please drain the water from the hose. 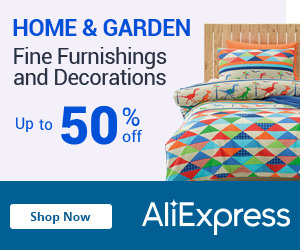 For small order, we suggest buyer to ship by DHL, UPS and similar shipping service. For BULK order, it's better to choose air/sea shipment. 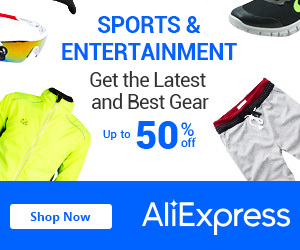 If you have appointed shipping company, kindly email to our sales representative. 1) We have the ability to provide you with more cost-effective products. 2) We provide you with the best customer service. 3) Our MOQ is flexible. 4) We can offer many different hose. 5 )We guarantee reply within 24 hours . Pan'an FeiHu plastic Co, Ltd has been active in hose manufacture for more than 20 years, developing from a small family workshop to a factory with ISO9001:2000 certificate, over 150 skilled workers and 2000 square meters of plant area, specialized in the hoses suitable for electrical appliances, water delivery and air ducts. We also invent a lot of funds in new product development and seeking for better technology.Besides that we are specialize on hose honestly. Before you using the garden hose, please place one or two rubber washer. This will prevent leaking. Turn the water off the garden hose will automatically contract back to its original length. When you first use the garden hose, you should fill the hose and stretch the hose. When you don’t use the garden hose, please drain the water from the hose. 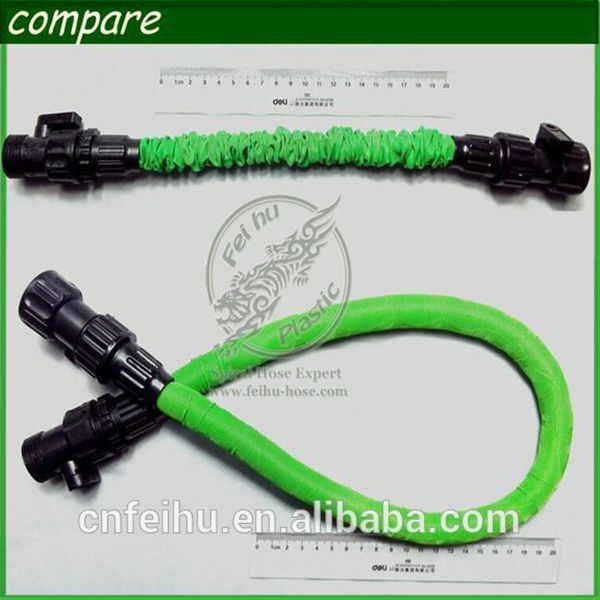 Thanks for your reading for FEIHU Garden Hose. This is Panan Feihu Plastic Co.,Ltd from China that specialized in hose for 20 years. Protect the environment, from the little things. If you want to know more, welcome to contact us!